Diano Roncagli is a small medieval mountain town, surrounded by olive groves and is not far away from the beaches of the coastal town Diano Marina. 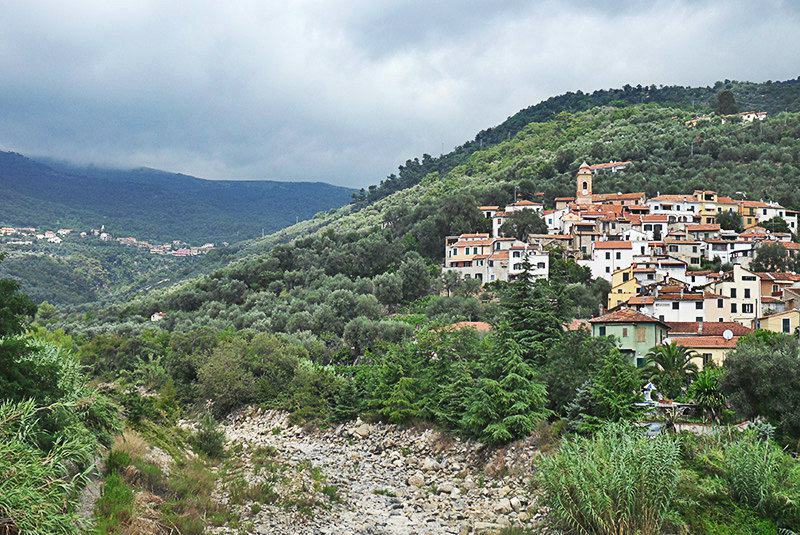 This small village right in the middle of natural landscape beckons you to take a walk and hike. The olive groves are best admired on foot. 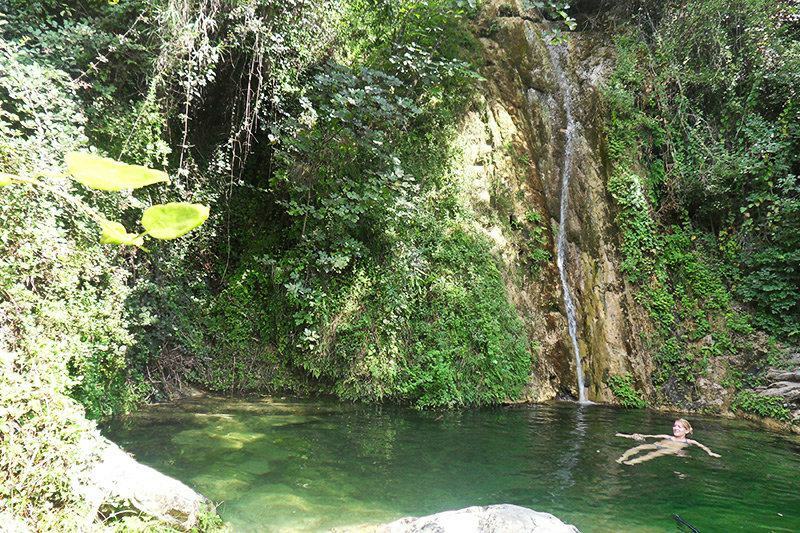 There are several hiking paths laid out in the region around Diano Roncagli. 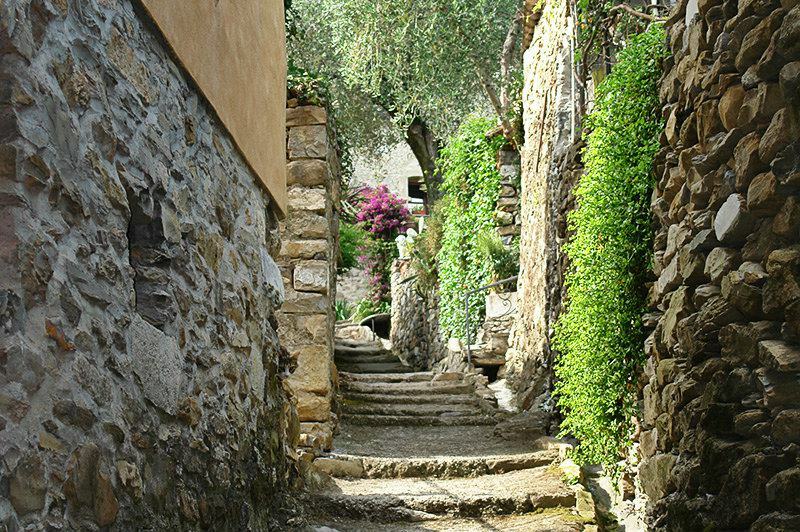 The picturesque houses and small lanes invite you to take a stroll around. The big towns in the region can be reached in just a few minutes by car. Diano Roncagli is a small village in the municipality of Diano San Pietro and is located above the coast. The village was founded in the early Middle Ages, and during the same period it became part of the town of Diano San Pietro. The village has only 74 inhabitants today. 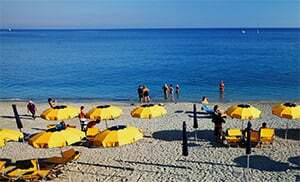 Diano Roncagli belongs to the municipality of Diano San Pietro and is one of the villages in the province of Imperia which lies in the Liguria region. 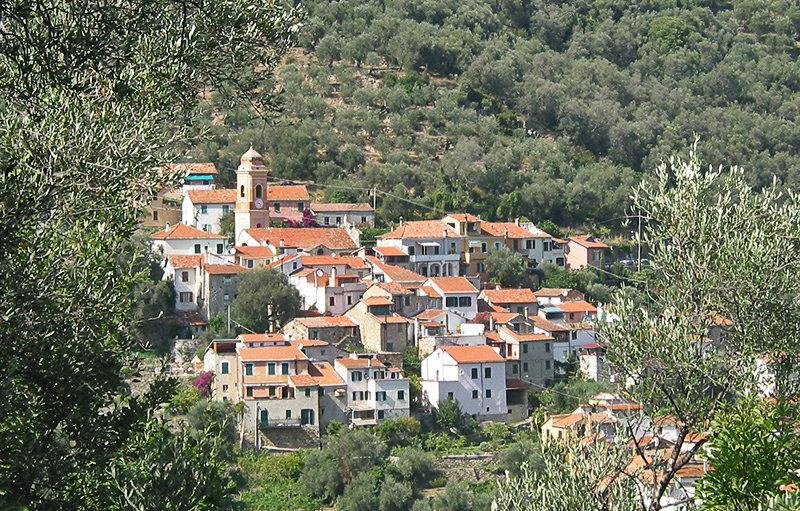 There are several other villages near Diano Roncagli and they include: Diano Evigno (4.3 km), Diano Arentino (4 km) and Camporotondo (1.9 km). When coming from Genoa, take the highway exit to San Bartolomeo al Mare and drive into the SS1; turn to the SP34 which you will then follow up to Diano Roncagli.